14. What Have I Done ? Excellent ! 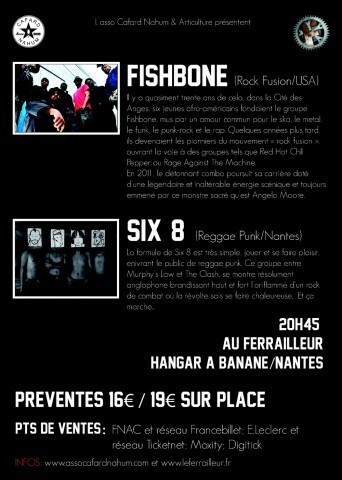 More than 2H30 of awesome show ! 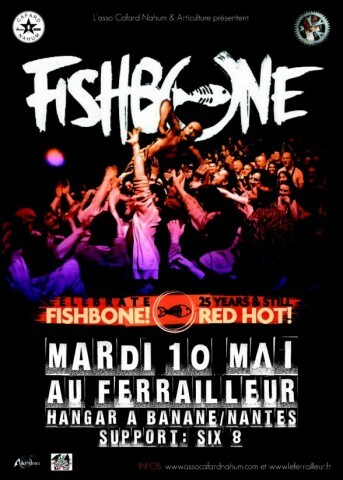 Fishbone played already at Le Ferraileur once. 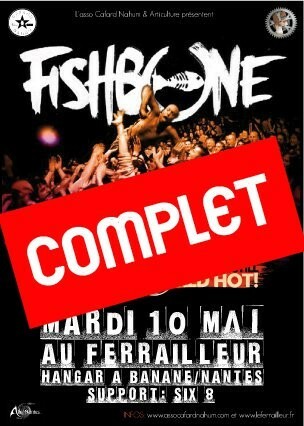 Fishbone is not scheduled to play Le Ferraileur anytime soon.